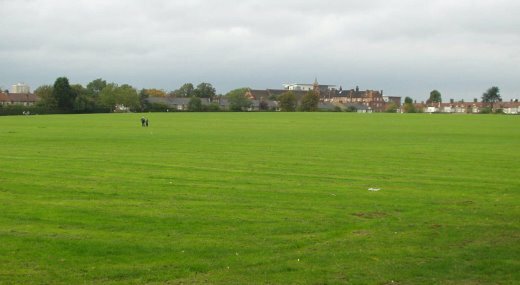 Lordship Recreation Ground, the Rec, is a district park in Tottenham, in the Borough of Haringey, North London. It is popular with families and young people, walkers, joggers, cyclists, dog walkers and people who just want to visit the cafe, or playground or commune with nature or do conservation volunteering in one of the woodland areas, the lake or in the meadows and orchard. 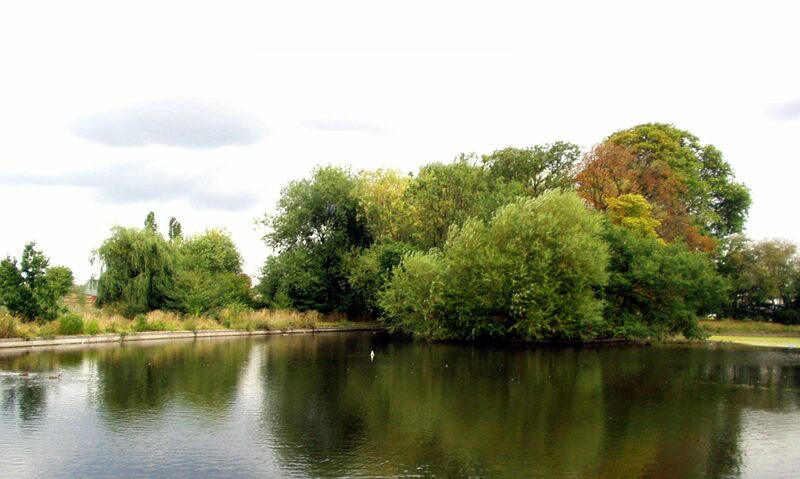 It is the largest public park in Tottenham, commanding great views across to Alexandra Palace. It contains some interesting historic features, such as the Shell Theatre and the world’s first ever Model Traffic Area. It is also crossed by one of London’s hidden rivers, the Moselle and has a large lake with many birds. There is a playground for young children, a multi-use games area, a skateboard/BMX area and a dirt track for bikes. There is also a great outdoor gym for exercising. There is also a large field for casual games. The BMX dirt track along with the Model Traffic Area makes the Rec a great place for cycling for all ages and bikes can be hired from Rockstone Bike Hut at the Lordship Lane entrance to the park.